It was the stuff of an Agatha Christie novel. On June 27, 1977, the aged heiress to a vast mining fortune is killed along with her night nurse at Glensheen, a posh mansion perched on the Lake Superior coast. The mystery became a media sensation. 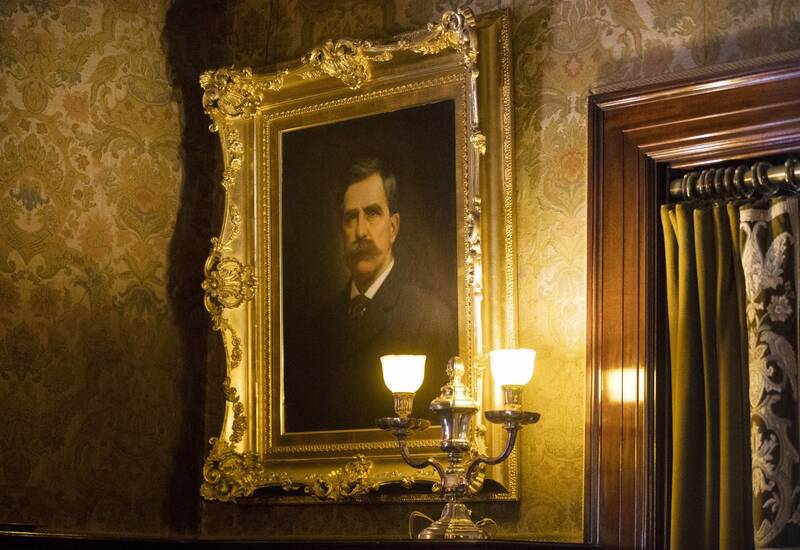 "Someone breaks into a 39-room mansion and killed the nurse on the grand stairway," with a candlestick, recalled Joe Kimball, a reporter with the Minneapolis Tribune who covered the murders. "Then went upstairs and smothered the 83-year-old heiress in her bed with a satin pillow." That heiress was Elizabeth Congdon, the last living child of Chester Congdon, who'd earned his fortune developing the Mesabi Iron Range. 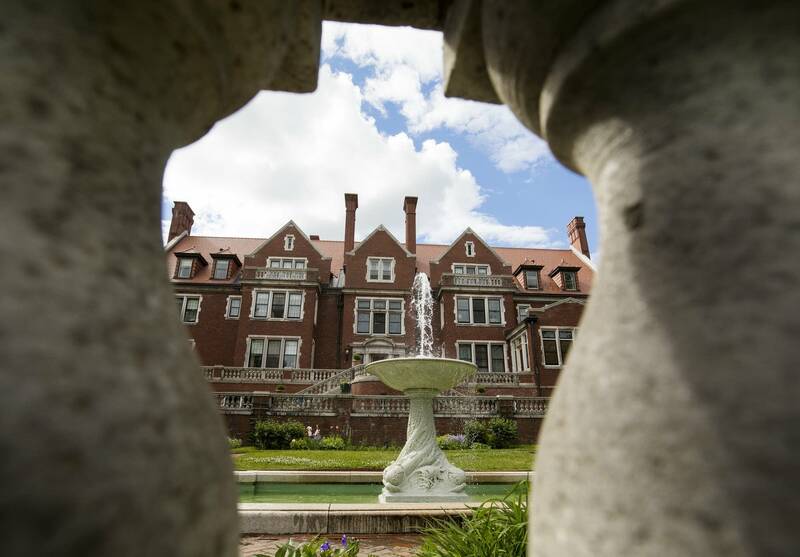 Glensheen, built just northeast of downtown Duluth in 1909, was the audacious symbol of Congdon's wealth and made the murders that much more intriguing. Investigators focused almost immediately on one of Elizabeth's adopted daughters, Marjorie Caldwell, and her husband Roger. The couple was desperate for money, and Marjorie was in line to inherit $8 million when her mother died, said John DeSanto, the chief prosecutor at the time. "It was clear she was then on a path to wanting to speed up her inheritance," said DeSanto, who's a judge now and co-author of a book on the case, "Will to Murder." DeSanto charged Roger Caldwell first. He was found guilty and given two life sentences. The next day, DeSanto charged Marjorie with conspiring to kill her mother. "We always believed, and the whole theory of the case was, that she was the woman behind the man," DeSanto said. The trial dragged on for four months, at the time the longest murder trial in state history. 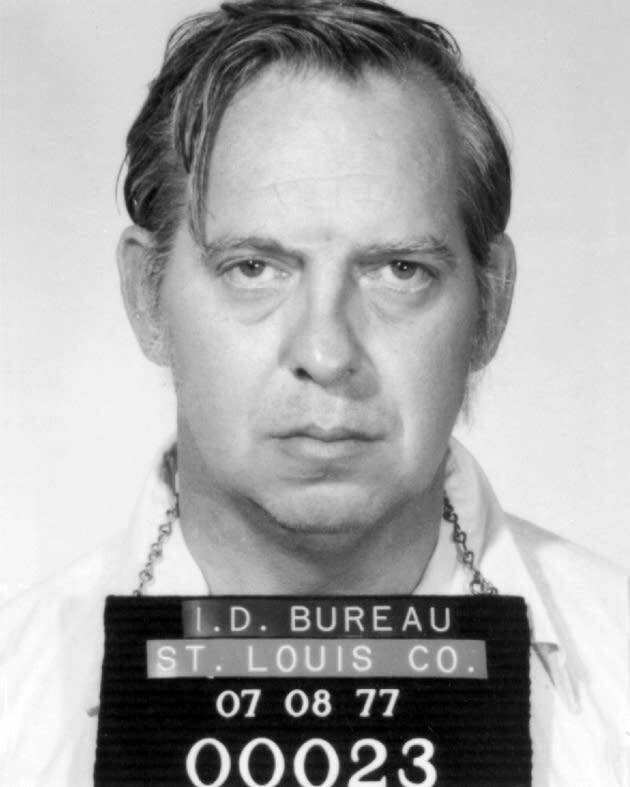 This was now two years after the murders and, as Kimball recalled, two new developments hurt the prosecution. An expert disputed a fingerprint that linked Roger to the crime. And a witness from the first trial changed her story to say she saw Roger elsewhere the day of the murder. 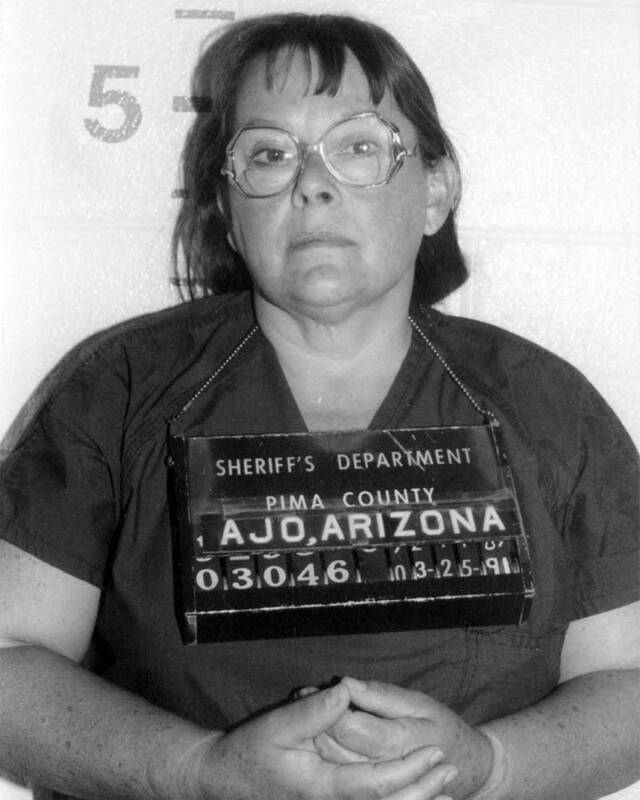 Marjorie's behavior in court also had an impact on the trial. "She was knitting at the defense table," said Kimball. "She brought a birthday cake in for one of the lawyers one day. It became kind of obvious that the jurors were thinking, boy I don't think this lady would kill her mother." And they ended up acquitting her. Then the story took another turn when the Minnesota Supreme Court court threw out Roger Caldwell's conviction based on the new evidence introduced at Marjorie's trial. The court granted him a new trial. But prosecutors didn't want to risk a not guilty verdict. The victims' families "were really hopeful that we would not have to retry the case with a chance of Roger walking free," DeSanto said. "So they said, 'Do what you gotta do.'" So they made a deal. Roger confessed to the murders, but was freed after serving just over five years in jail. Twelve years after the murders, he committed suicide. 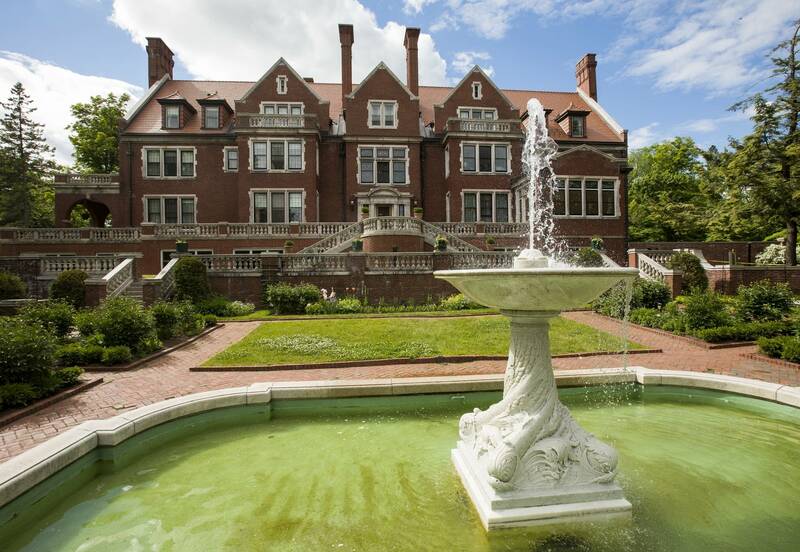 Meanwhile, during all this legal back and forth, the Glensheen mansion had opened to the public. In the late 1960s, the Congdon family decided to donate the estate to the University of Minnesota Duluth, although not until Elizabeth died. When it opened two years after the murders, tour guides were instructed not to talk about them, because of the sensational nature of the crimes, and because it was still so raw and emotional for the families. That's when Kimball decided to write a book about the case, "Secrets of the Congdon Mansion." "I went on one of the early tours," he said, "and one of the first things the guide said, was, 'when Ms. Congdon passed away, she willed the estate to the university.' And I whispered to the guide, 'You know she was brutally murdered, right?'" In 2005, the museum reversed course. 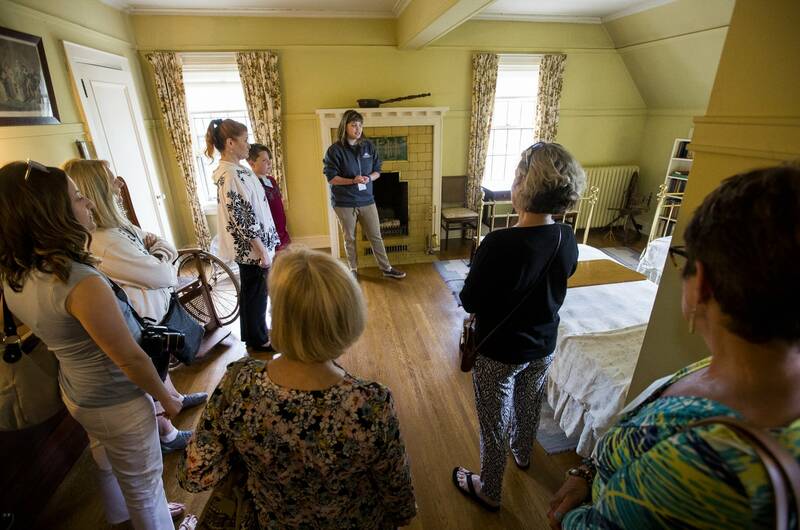 But even today, guides don't discuss the murder during tours, although they will answer questions after, explained Glensheen Director Dan Hartman. 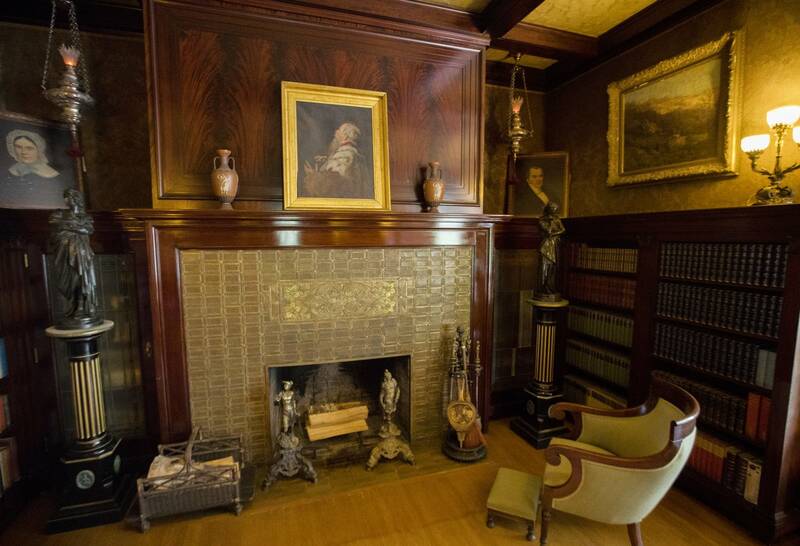 "We spend a lot of time trying to make sure that the focus of Glensheen is not the murder. We don't really hide from it, but it's definitely not our number one marketing message to get out there." That's because 40 years later, Hartman said, about 70 percent of visitors don't even know about the murders. And he said it's too grisly to discuss on tours with families. "I think also a downside of the murder is that people always viewed it from that lens, even in the history community," he said, "that they kind of forget it's actually this incredibly important historic site for our state." Hartman admits the murders helped make the mansion the historical draw it is today. 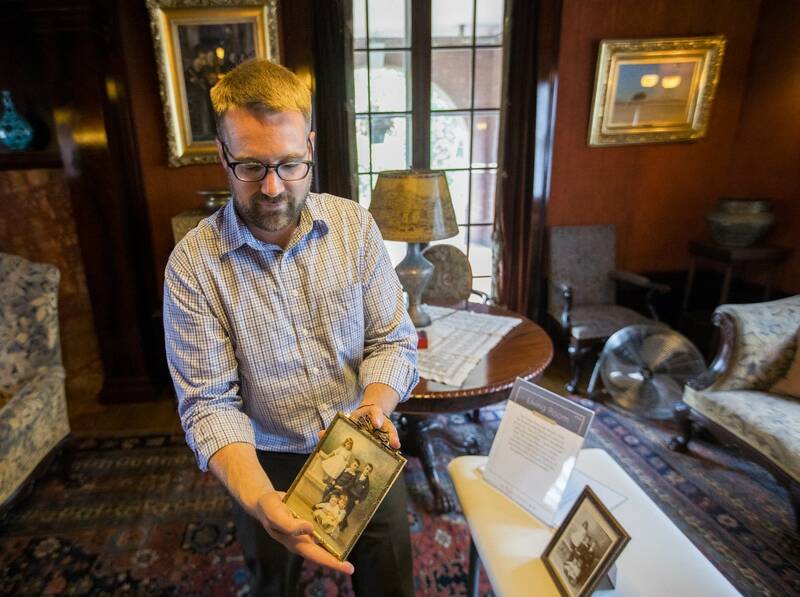 Not only does the crime still lure many curious onlookers, but it's also why so many furnishings, art, and mementos are still in the house. "Because the family didn't want to go back to a murder scene," he explained. "It really was like a house in a time capsule." 40 years later, Hartman said the murders are still fresh and raw for members of the Congdon family, some of whom sit on the museum's board. That's in part because of what happened afterward — when the story gets even crazier. Marjorie Caldwell served two prison terms for arson, and she's been linked to several mysterious deaths. She was accused of murdering her third husband, although those charges were dropped. She's 84 now, still alive, in Arizona. "The big mystery still is, did Roger do it alone or with someone else there, and how involved if at all was Marjorie? said Kimball. "Even though she's been acquitted, I think there's lots of questions about that." An additional note: The History Theatre musical, "Glensheen" is on stage starting July 6 and runs through July 30, 2017.